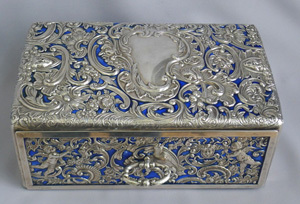 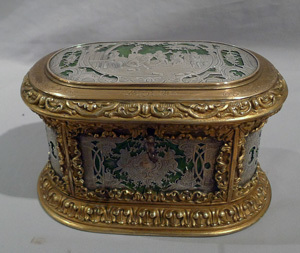 Antique silver gilt and cut crystal lidded box. 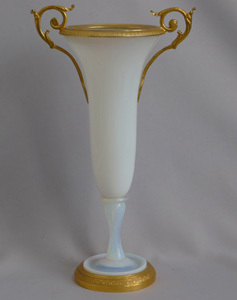 Beautiful pale opalescent glass vase with ormolu mounts. 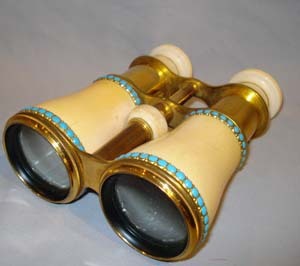 Fine pair of late 19th century opera glasses in ivory, turquoise and gilt bronze. 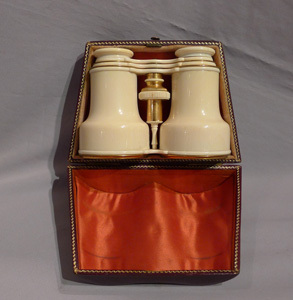 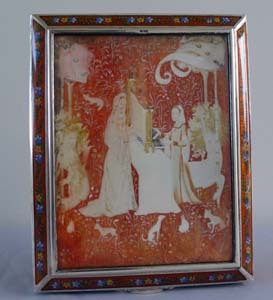 Antique pair of superb ivory opera glasses in original case with rare three stage zoom. 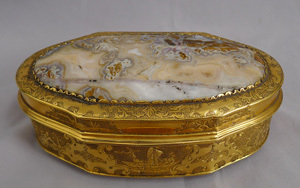 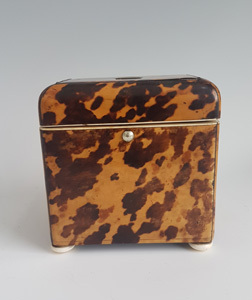 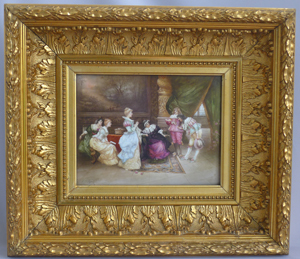 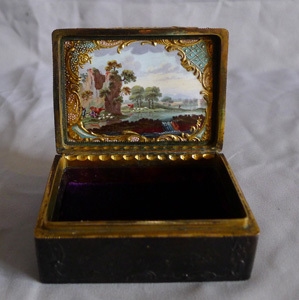 Fine 18th century gilt bronze and split agate box of good size. 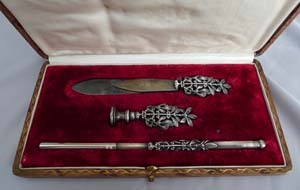 Antique Arts and Crafts cased steel desk set of book mark, seal and pen. 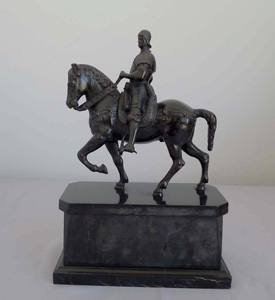 Antique bronze of Italian Rennaissance General Bartolomeo Colleoni on his warhorse on marble stand. 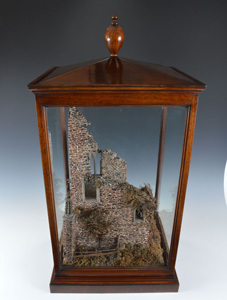 Rare antique mahogany casedcork model of castle ruins. 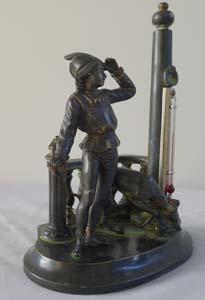 Antique patinated bronze figural thermometer of a medieval youth and his hound. 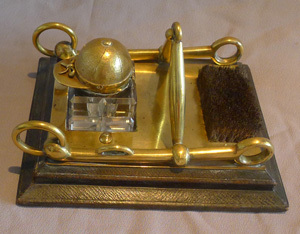 Boxed bronze greyhound desk set of seal, pintray and two letter openers signed Boyer. 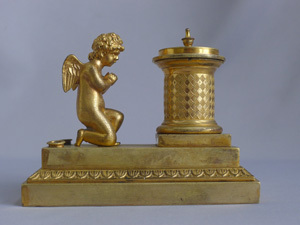 English Regency ormolu inkstand with watch movement circa 1815. 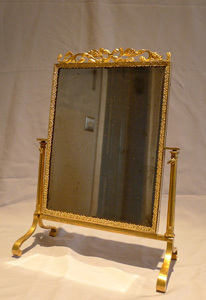 Antique Ormolu/gilt bronze Viennese miniature cheval mirror. 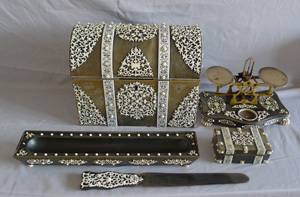 Antique Vizagapatam desk set in horn and ivory with scales signed S.Mordan. 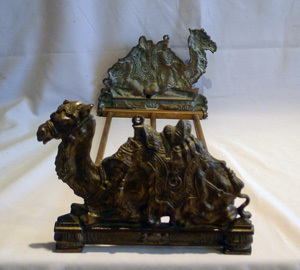 Antique pair English bookends in the shape of a camel. 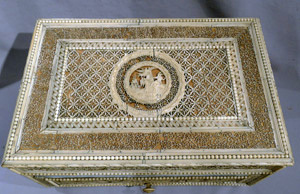 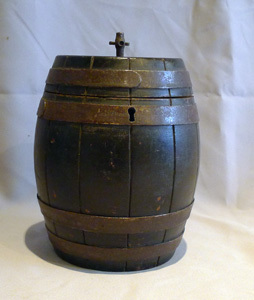 Antique museum quality 18th century Russian casket of impressive size. 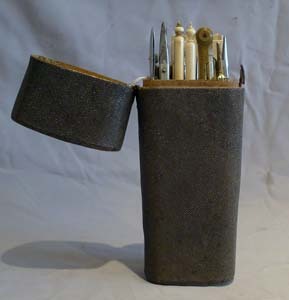 Antique English Georgian shagreen cased set of drawing instruments. 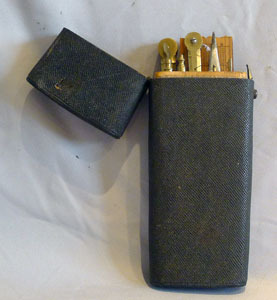 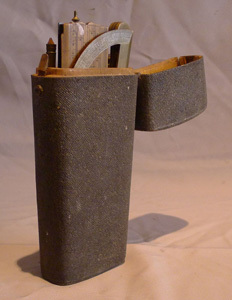 Antique shagreen cased set of drawing instruments dated 1827. 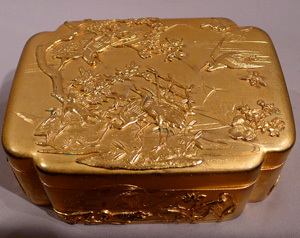 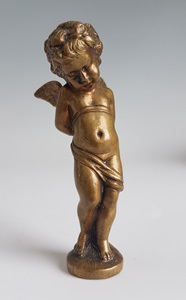 Antique Chinese late 19th century gilt bronze box. 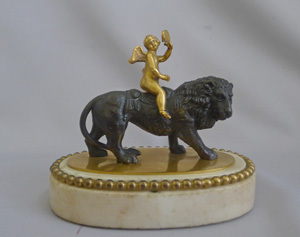 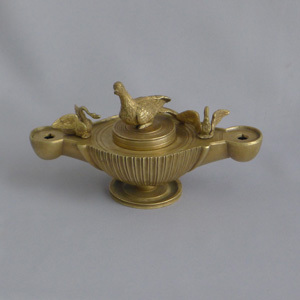 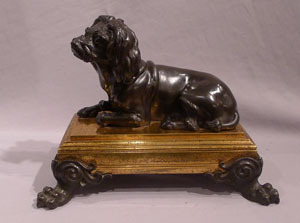 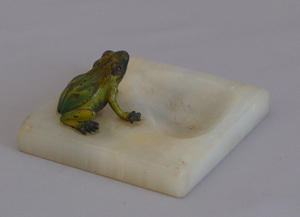 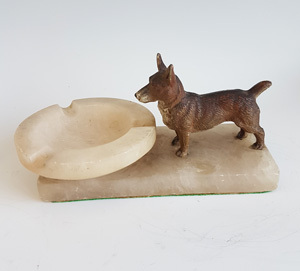 Antique French bronze of dog on ormolu base in manner of Caffieri. 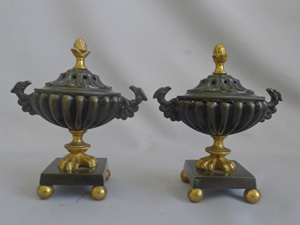 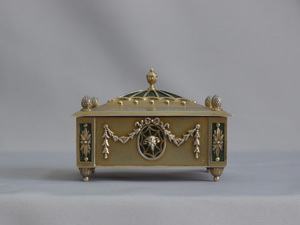 Antique French ormolu and silvered bronze jewelery casket. 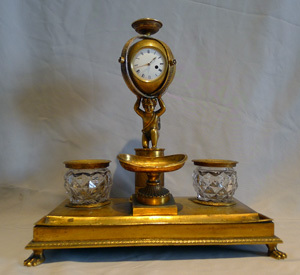 Antique English Victorian horseracing desk set.